GOLD FEATHERS. ADVENTURES, INSPIRATION, AND OTHER LOVELY THINGS. : photo a day. 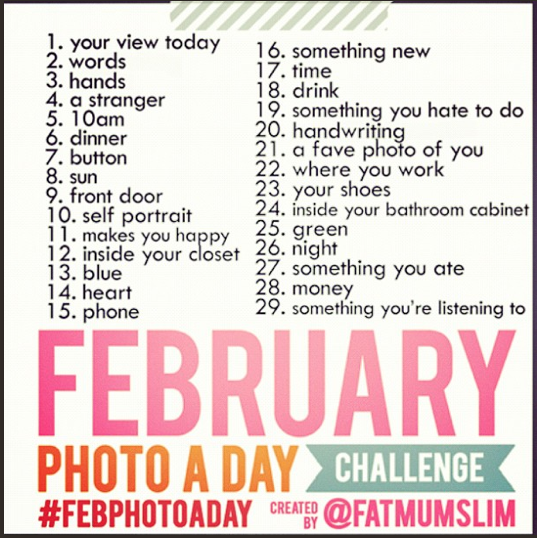 i've been taking part in the february photo a day challenge. are you? i'd love to see yours if you are. today's photo (feb. 7th): button. That little baby girl is to die for! I can't get over how cute she is! 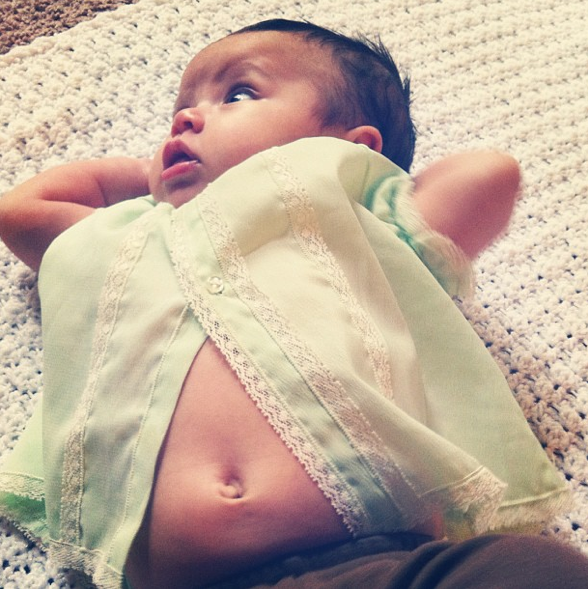 I love her mint blouse.